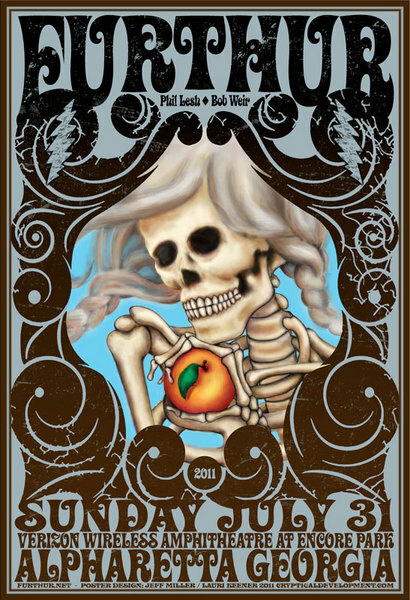 Official show poster for Furthur at Verizon Wireless Ampitheatre, in Alpharetta, GA July 31, 2011. Signed, Artist Edition available for purchase. 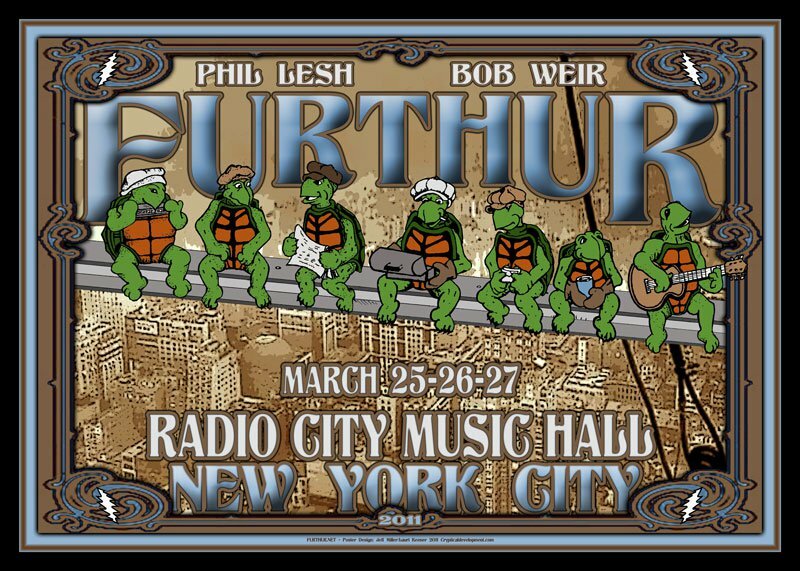 Official poster for Furthur at Radio City Music Hall, NY, NY- March 25,26,27, 2011. Artwork done with Jeff Miller/ Cryptical Development. Signed, Artist's Edition available for purchase. 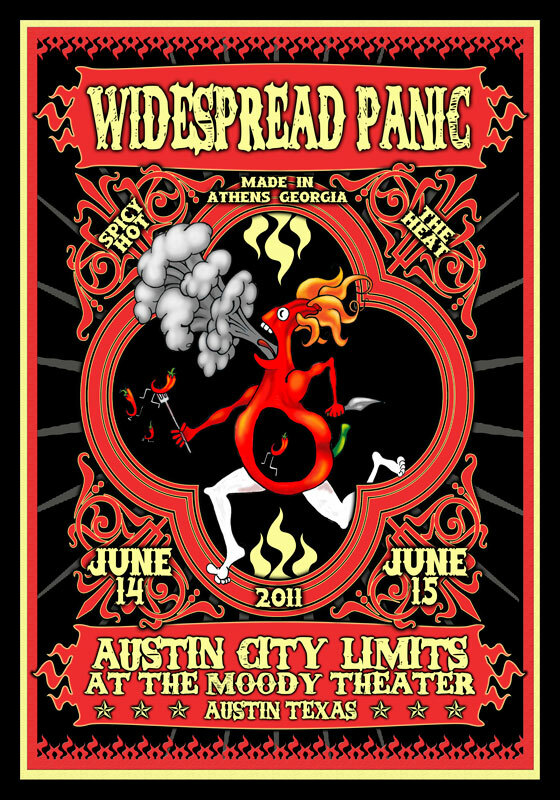 Official poster for Widespread Panic for Austin City Limits at the Moody Theatre, June 14, 15 2011. Artwork done with Jeff Miller/ Cryptical Development. Signed, Artist's Edition available for purchase. 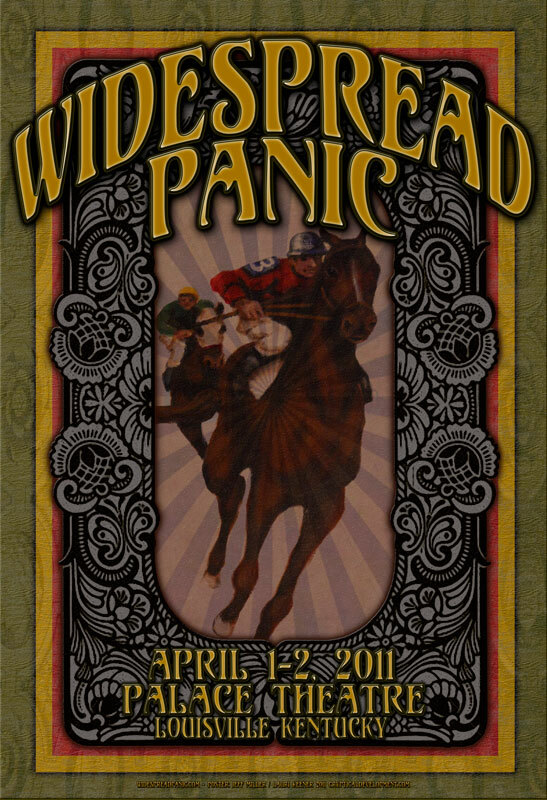 Widespread Panic at the Palace Theatre in Louisville, KY. Part of the 25th anniversary tour. This is a 3d lenticular print. 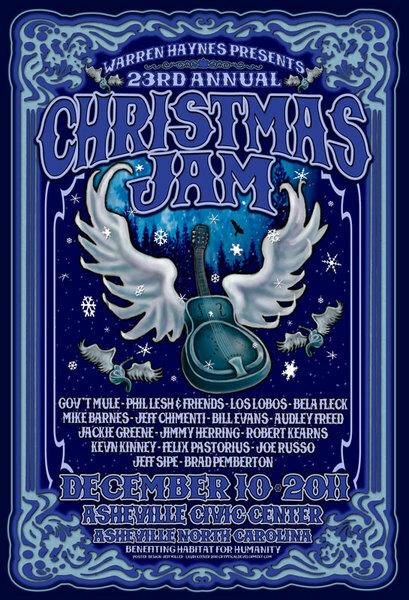 08/01/2011 Created by Jeff Miller & Lauri Keener. 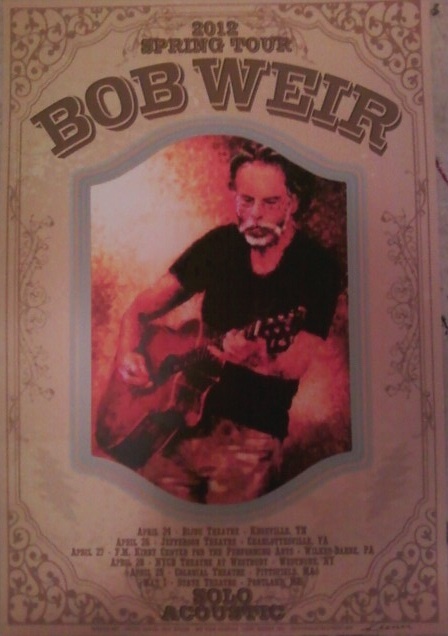 T-shirt given to local crew at venue in each city. Sorry this shirt is not for sale to the general public.